There’s no time like the present to put a little bounce in your step, and what better way to do that than through the beauty of song? Museyroom’s “Day In/Day Out” is a warm, luscious daydream wrapped in turmoil, love and self-doubt. It’s a vicious cocktail of emotions, but its vivacity promises to brighten any day. Atwood Magazine is proud to be premiering “Day In/Day Out,” the lead single off Museyroom’s forthcoming sophomore album Sleight of Hand (out 11/10/2017 via Grind Select). 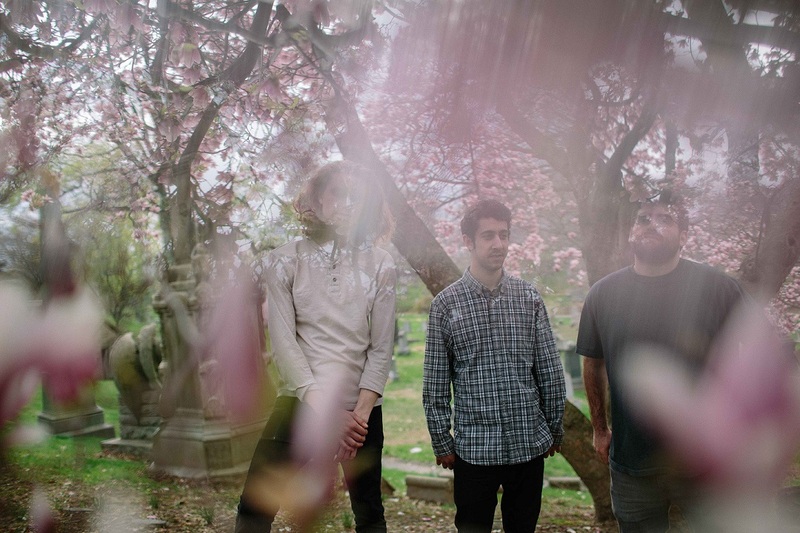 The Brooklyn-based trio of Jack Donovan, Ben Cohen and Matt Coppola resemble a toned down version of White Denim – or perhaps a jacked up version of Vampire Weekend? Needless to say, these three know their melodies and scales: Following 2016’s well-received debut album Pearly Whites, “Day In/Day Out” twists and turns with bubbling cascades of color and sound. Swirls of guitar-churned hues layer themselves atop one another as guitarist and singer Jack Donovan sings at a breakneck pace, exposing his soul with punctured poetic fury and indelible grace. He sings of self-doubt and love; of growing older and looking back, forward and in-between; or perseverance and self-confidence. Like Museyroom’s music, “Day In/Day Out” is far from one-dimensional – and that’s exactly what makes it such a fun and special journey. Moreover, Museyroom are well on their way to establishing themselves as a force to be reckoned: This brilliant single exposes their unique, colorful language that flirts with pop, rock, “experimental” and many more worlds. 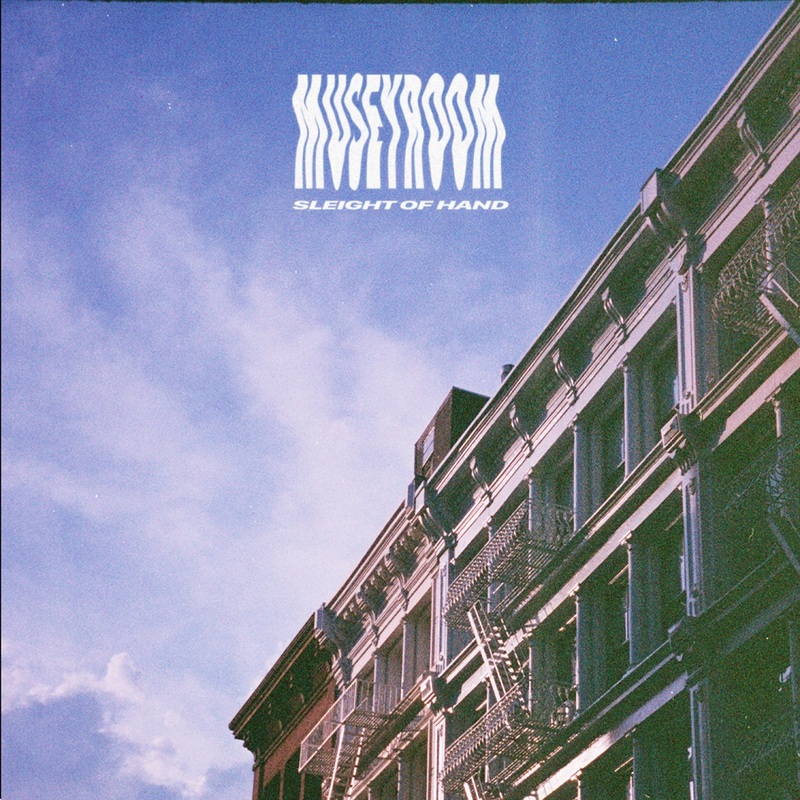 By defying definition, Museyroom allow their music to speak for itself – and it says so much, in such a short period of time. “I’ve been awakened by not so subtle implications over you,” muses Donovan in the Museyroom’s final moments. Prepare yourselves for an adventure unlike any other with “Day In/Day Out,” exclusively on Atwood Magazine!